We’d love your help. 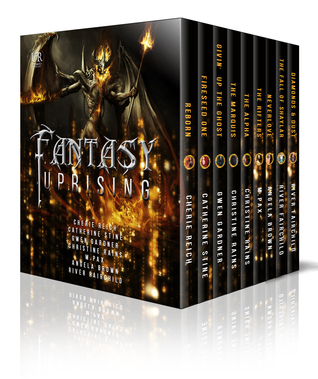 Let us know what’s wrong with this preview of Fantasy Uprising by Cherie Reich. Fireseed One by Catherine Stine: On a devastated Earth in 2089, the son of a famou A collection of nine fantastic, spine-tingling stories. Magic. Mystery. Murder. Heartbreak and Hope. Defeat and Victory. The incredible and Horrific. 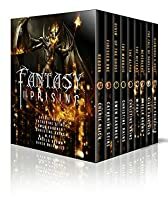 Fantasy Uprising delivers a heaping serving of the best in fantasy. To ask other readers questions about Fantasy Uprising, please sign up. An amazing introduction of several novels by awesome authors!